Labor unions are under attack. One remedy: more efficient and effective organizing, powered by new digital tools. Organizing directors are able to collect and analyze data in real-time, expanding their outreach to workers and strengthening unions. AFL-CIO chose to migrate to a brand new digital campaign organizing tool, Action Builder. 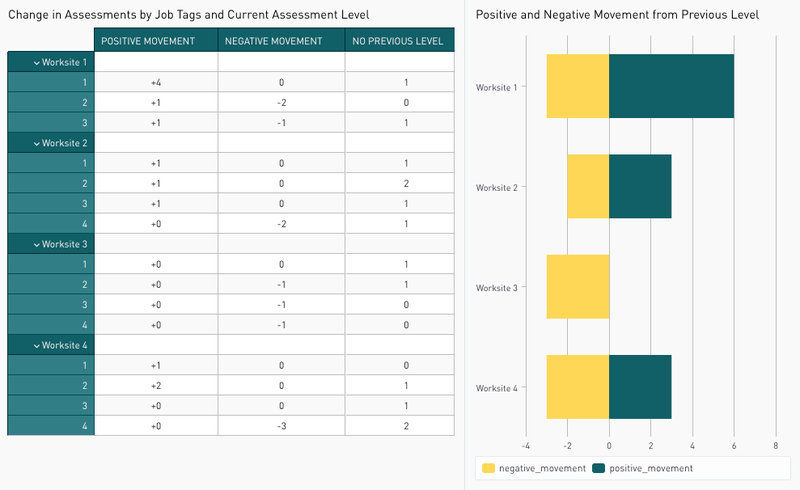 To support this tool and help AFL-CIO achieve its mission, Provoc took on the task of building data dashboards from scratch, to be rolled out in conjunction with Action Builder to 100+ labor union affiliates nationwide. We used Periscope Data to make sure the analysis was compelling and actionable and to create dashboards that would empower organizing directors to make critical decisions related to their campaigning efforts. We’ve designed, built and user-tested eight interactive dashboards built directly on the Action Builder database. These dashboards will be rolled out along with the Action Builder digital organizing tool across all AFL-CIO affiliates in early 2019. To achieve these results, Provoc led a discovery phase with the aim of identifying the key decisions and underlying metrics that drive successful organizing and decision making. Key outcomes of this discovery phase: we clearly identified specific reporting needs, documented the data architecture of Action Builder’s PostgreSQL database, and evaluated data visualization tools, eventually settling on Periscope Data for this project. We then moved into actively prototyping and iterating on reports and dashboards. Our two-week sprints helped us to quickly experiment with prototypes and share the work with our client, maximizing opportunities for feedback and iteration. With the goal of hearing user and stakeholder voices, we implemented two sprint demos in which we shared dashboards with a group of 10+ organizing directors, and then acted on their feedback. 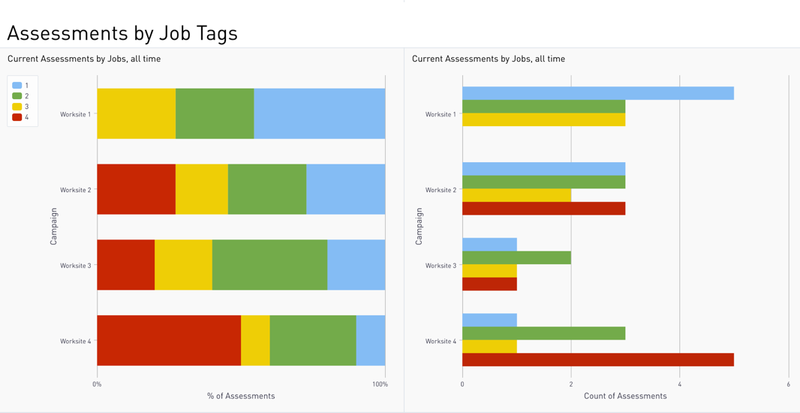 Interested in our work implementing data dashboards? 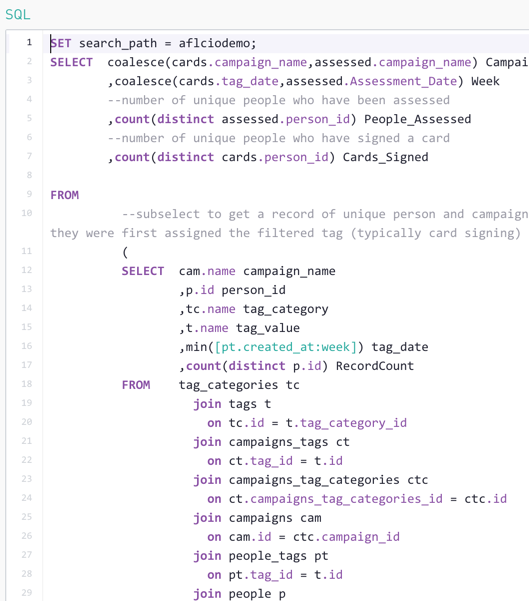 Check out our APR-Data Analytics case study. You’ve defined your vision for success. You’re moved by a creative spark. You’re ready for a powerful relationship.